Whittle your own long-life chopsticks by hand from salvaged wood while listening to a gentle reading of Jun’ichirō Tanizaki’s ‘In Praise of Shadows’, an essay on Japanese aesthetics. Join us for this session of meditative making. Only 20 places available. Bookings are essential. This workshop is held at MPavilion in Melbourne. 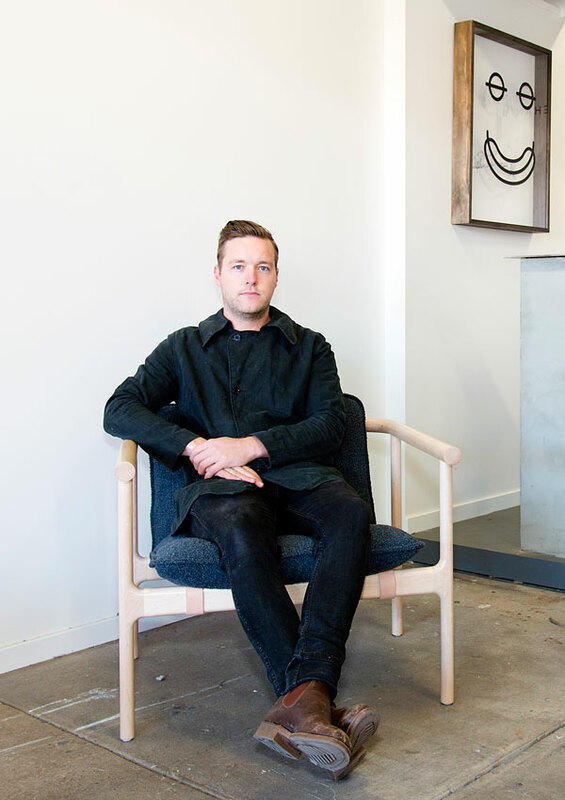 Tom Skeehan is furniture, lighting and product studio based in Canberra. He takes a material driven approach and looks to create long term lived experiences. Skeehan combines simplicity with precise workmanship to create beautifully resolved pieces. MPavilion is located in the Queen Victoria Gardens, opposite the Arts Centre on St Kilda Road, Melbourne.